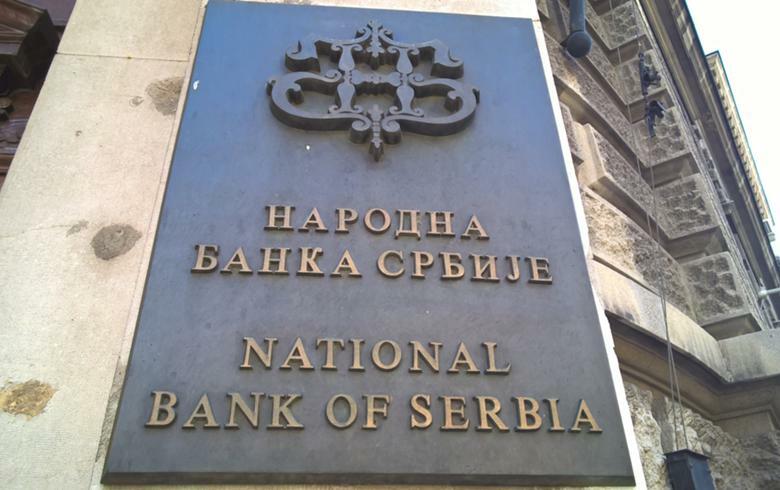 BELGRADE (Serbia), August 15 (SeeNews) - Serbia's central bank, NBS, raised on Wednesday its projection for the country's economic growth in 2018 to 4.0% from 3.5% estimated in July on the back of a significant rise in investments. The investment growth, which accelerated in 2018, was supported by Serbia's macroeconomic stability and its share in the gross domestic product (GDP) is likely to exceed 22% this year, the NBS said in its Inflation Report August 2018. "Positive effects of macroeconomic stability are also evidenced by the increasing exports of our products and services, which feeds back positively to the foreign exchange market and stabilises its movements, and by extension, inflation movements as well," the NBS said. Serbia has exported more than half of its output since 2016, and in the second quarter of this year exports of goods and services reached 54.4% of GDP, versus 36.2% in 2012, the central bank said. "All of this confirms that we are an economy that now attracts an increasing number of non-resident investors with a long-term focus. The rise in foreign direct investment has continued and this year we expect to see a net inflow of around 2.6 billion euro ($2.9 billion)." The real sector recovery has a positive effect on the labour market, with private sector employment constanly increasing and the number of unemployed plunging to a 20-year low, the central bank said. In May, the European Commission maintained its forecast for Serbia’s economic growth in 2018 at 3.3% on the back of strong domestic demand and investment activity. Growth is expected to accelerate to 3.5% in 2019 as the unemployment rate is forecast to decline to 10% next year from 12.1% in 2018, the Commission said in its Spring 2018 Economic Forecasts report. The Serbian statistical office said in a flash estimate last month that the country's economy expanded by a real 4.4% year-on-year in the second quarter of 2018. Serbia’s real GDP growth quickened to 4.6% year-on-year in the first quarter of 2018 from 2.5% in the previous quarter.